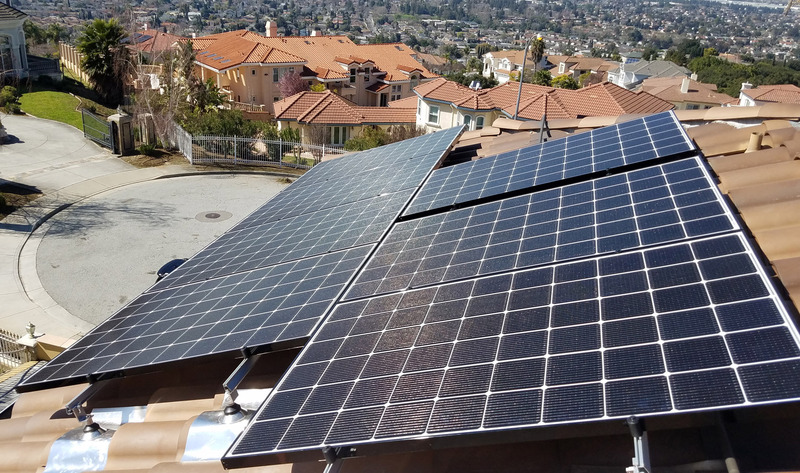 Clean Roofing – Solar System Inc | Solar System Inc. 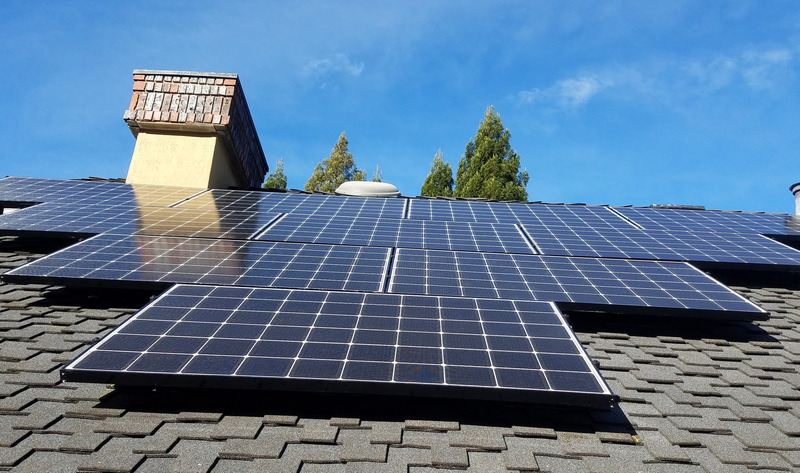 Many solar installations require roof work before the job can be completed. Solar System knows this, so we have a sister company called Clean Roofing to save you time and hassle. 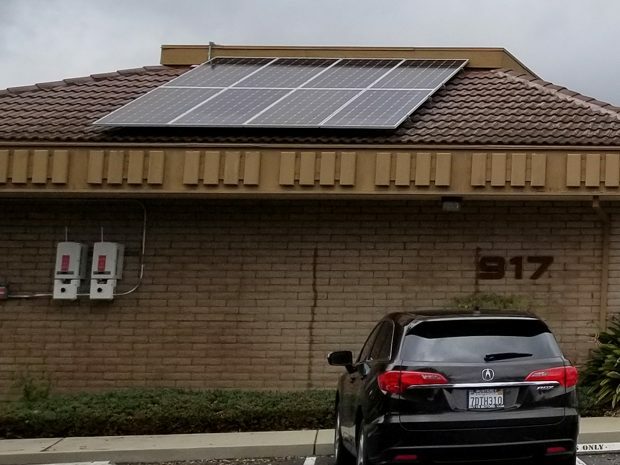 We’re your one stop shop for all your solar, energy storage and roofing needs. Clean Roofing is excited to be one of the first roofing companies to use a drone to assist us in effectively inspecting your roof, quickly and accurately, saving you time. Clean Roofing uses the latest drone technology for roofing projects. The drone is a game changer in the roofing industry because it gives us an option to accurately inspect your roof quickly and efficiently when getting on the roof is not a viable option. This high tech drone captures high resolution images and automatically maps out the roof to capture needed measurements. The drone is able to detect roof damage and create a report to show exactly where the damage is with high resolution pictures so we can repair your roof effectively. 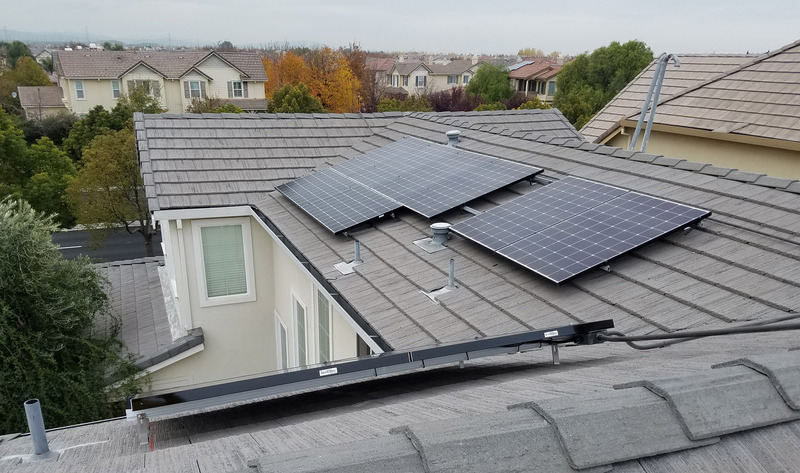 Through this new technology, we can save you a ton of time since you have the option of not waiting for someone to manually go up on the roof to do an inspection. Instead, it can be done in a matter of minutes, via the drone. Clean Roofing is a sister company of Solar System. 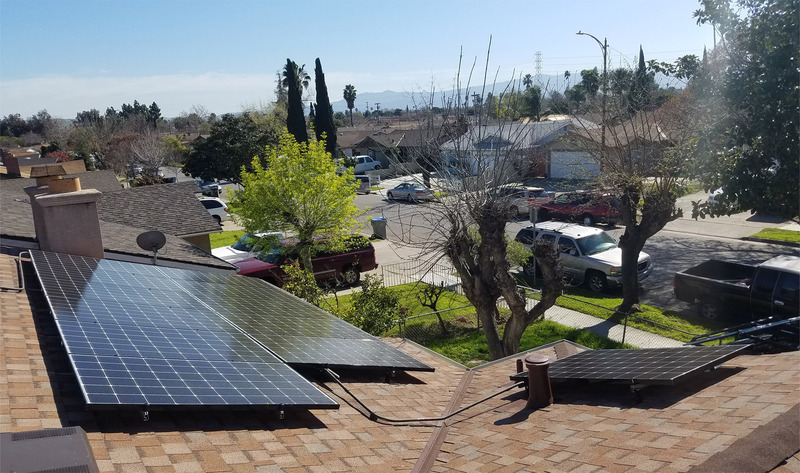 We are here to bring you the same high level of service offered at Solar System to meet all your roofing needs. We’re a locally owned and operated business that provides an industry leading 10 year workmanship warranty on every new roof installation. We are proud of our work so making sure that every project is installed to our high standards is something to be expected. Our name means the world to us so we will never try to sell you something you don’t need.